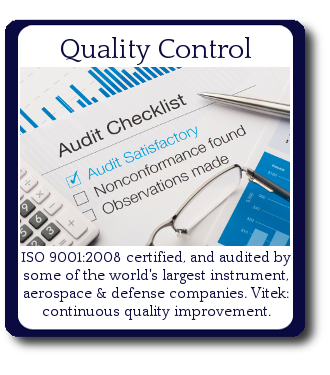 Vitek Research Corporation is an ISO 9001:2015 registered corporation dedicated to the application of functional coatings over conventional and unique surface modifications. 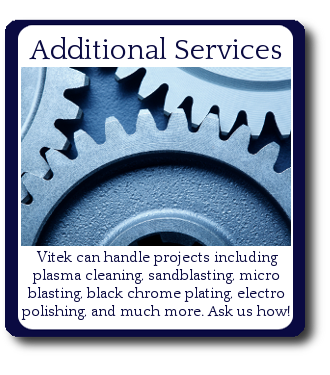 Vitek can apply almost any commercially available organic coating to virtually any substrate. 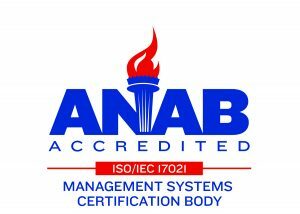 Our most common work is based around powder, Parylene, Halar® and Nylon coatings. 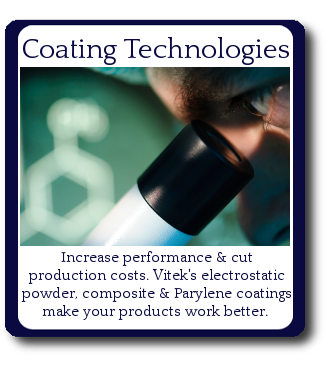 Established in 1968, Vitek now maintains its offices, lab and state of the art coating facility in Naugatuck, Connecticut. 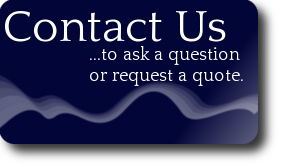 Ask a question or request a quote now!